Zoe’s place is a charity in Bedworth to help children with cancer, they need lots of help as all charities do. 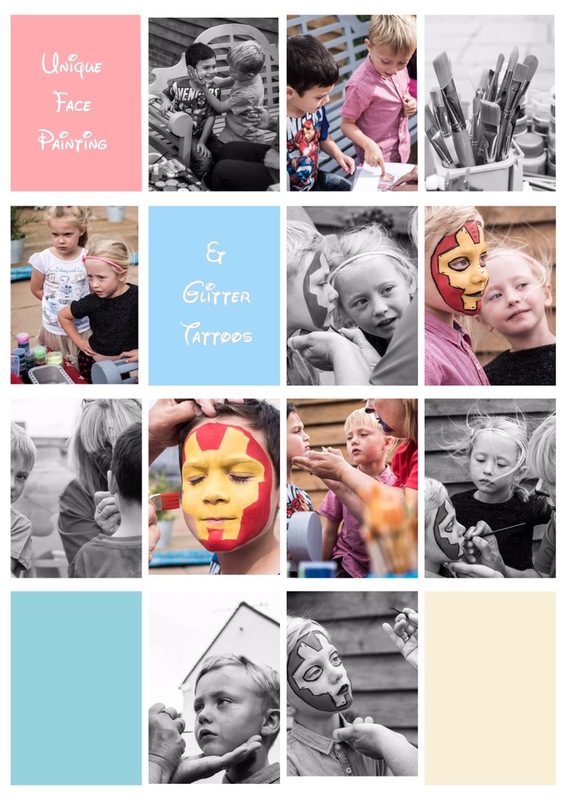 Kirstie decided to bid on me to do facepainting at her son Rudy’s sixth birthday, lots of fun was had by everyone an amazing day and help for Zoe’s place too. If us face painters gave a little of our time for charity it all helps.